April 18, 2018. Native Waters on Arid Lands (NWAL) is thrilled to have been featured in a recent issue of Scientia for our work to enhance climate resilience on tribal lands. The story includes details from program director Maureen McCarthy, Ph.D. about her experience working on both NWAL and the Water for the Seasons projects, and artwork from NWAL project artist Ron Oden. 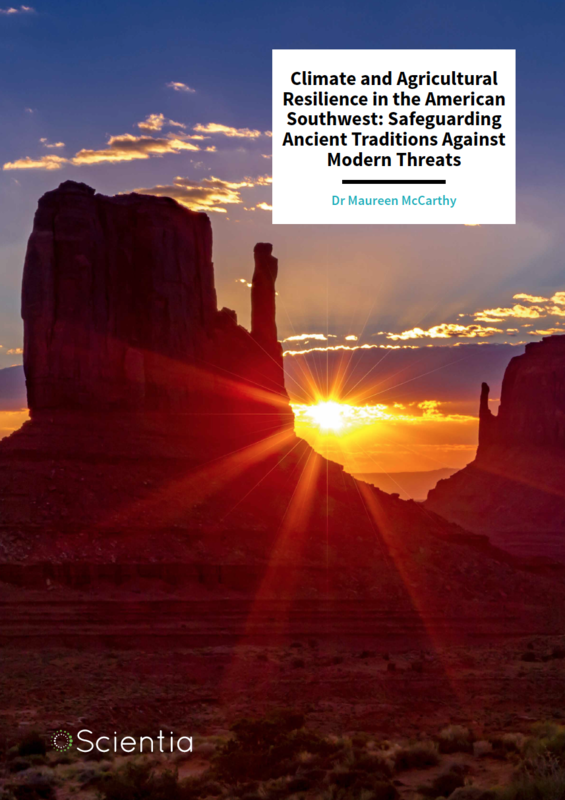 The full story, Climate and Agricultural Resilience in the American Southwest: Safeguarding Ancient Traditions Against Modern Threats, can be accessed via Scientia: http://www.scientia.global/wp-content/uploads/2018/03/Maureen-McCarthy.pdf. An audiobook version of this story will be available soon.